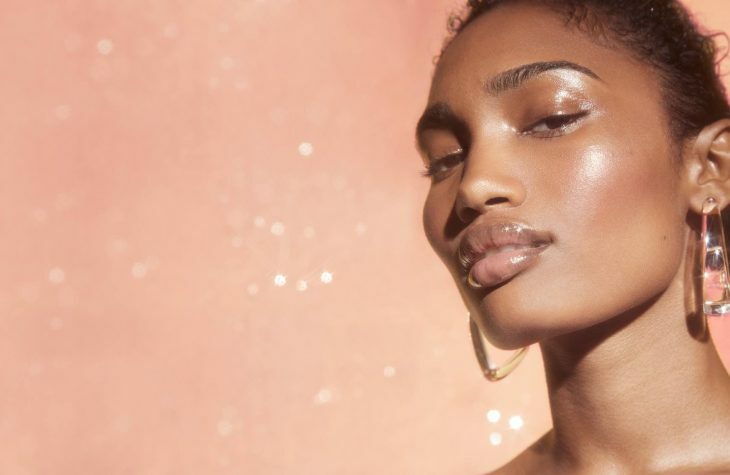 Skincare and beauty brand Glossier has launched a flagship retail space at 123 Lafayette Street, New York, the address where it was originally founded, according to a report by WWD.com. The space was designed by Gachot Studios and is also the location of the company’s shoppable showroom, which is situated in the penthouse suite following its opening in December 2016. PreviousAuthentic marketing is the buzzword of the moment. But how real should advertising campaigns really get?